One in four women will be a victim of domestic violence in their lifetime; however, that number drastically increases for women living with HIV. More than half of women living with HIV will experience domestic violence in their lifetime. This shocking statistic is a reminder that the fields of domestic violence and HIV can no longer remain disconnected. For a long time now, both fields have worked in a vacuum, with funding streams dictating what to do, who to work with, and how to assist them—leading to the ineffective and limited services to those most in need. Partnerships have always been a part of our work, but historically the domestic violence and HIV fields have remained isolated from each other. Maybe we were too scared to address the issues. Maybe we didn’t want to add to the work we were already doing. Maybe we thought it just didn’t matter. Maybe we kept saying tomorrow. We have let survivors down. Survivors living with HIV looking for assistance at local domestic violence programs have been asked to leave or been treated poorly so they’ve voluntarily left. HIV programs have been unequipped to discuss domestic violence, so potentially life-saving questions go unasked and victims leave without critical resources. 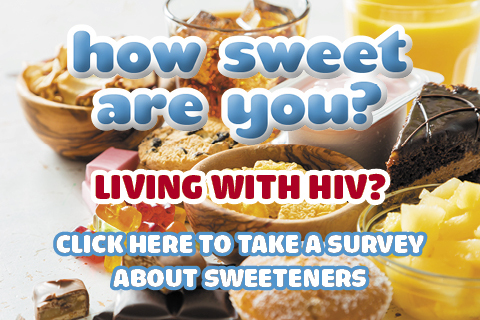 Only together can the domestic violence and HIV fields better assist survivors living with HIV, providing a path to leave violent abusers and offering a link to essential care. Collaborative efforts are necessary to bring justice, safety, and resources to the individuals we work with. In our efforts to end domestic violence and reduce the spread of HIV/AIDS, we need to consider all of the intersections to make real change. Each individual we work with brings their own unique experiences with them, needing resources that meet their specific needs, often requiring us to advocate outside of our comfort zone. In order for our programs to be effective, we need to sit with those discomforts, learn from each other and those we serve, and know when we aren’t the right person to provide the help needed. To those in the HIV field: the voices of survivors are needed at the table, reach out and hear them. And to those in the domestic violence field: the voices of individuals living with HIV are needed at the table, reach out and hear them. Their experiences will guide us to the change we need. 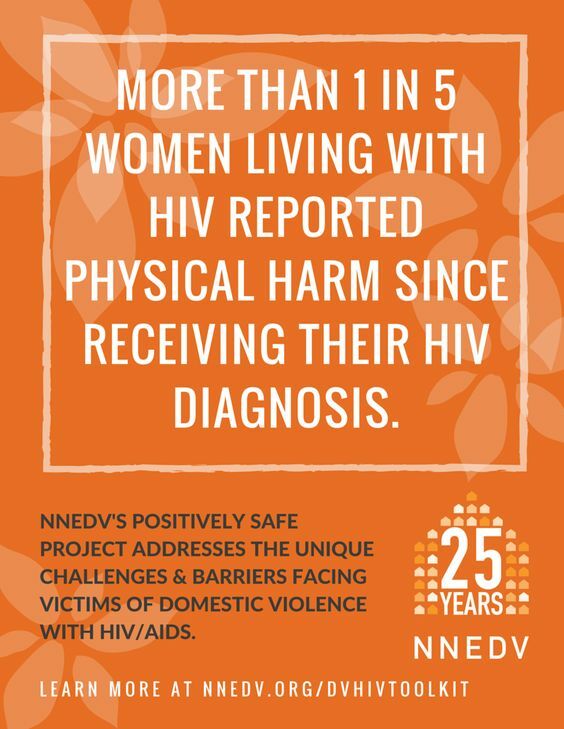 The National Network to End Domestic Violence (NNEDV) developed the Positively Safe Program in 2010 to fill the gaps in services to survivors living with HIV and the risk that survivors face. Together with NNEDV’s Domestic Violence & HIV/AIDS Advisory Committee, we developed a training curriculum to reach the fields. To date, we have trained over 300 domestic violence and HIV advocates on the intersection between the two fields. The Positively Safe team has also developed a toolkit with resources on safety planning, risk reduction, discussion guides, and more. The NNEDV team is available to provide support and technical assistance to the domestic violence and HIV fields. NNEDV is proud to stand with the Positive Women’s Network in a call to action to end violence against women living with HIV. Ashley Slye is a Transitional Housing Specialist for the National Network to End Domestic Violence (NNEDV), providing technical assistance to over 150 transitional housing programs. Go to nnedv.org. Reprinted with permission from PWN-USA.org.